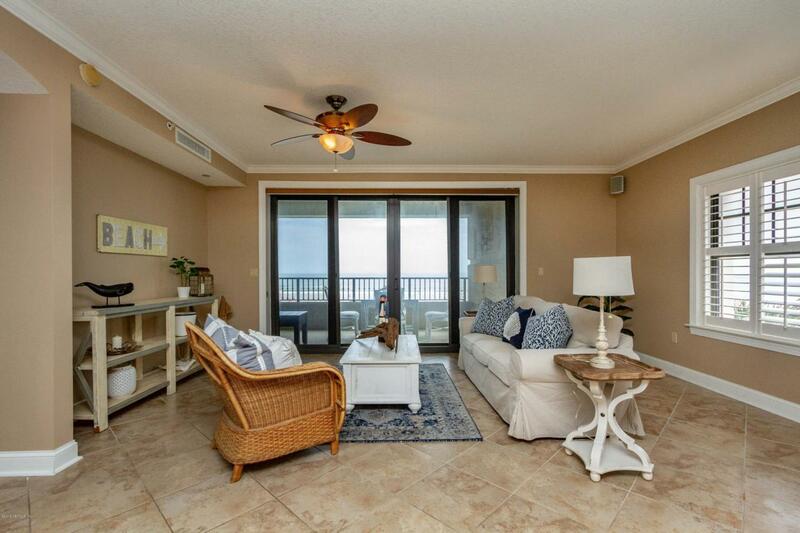 Sweeping ocean views and magnificent sunrises await the fortunate new owners of this end-unit Watermark condo. Attractive and well-appointed and move-in ready. The kitchen features granite counters and stainless GE Profile appliances. Plantation style shutters on most windows. Split bedrooms offer beachfront master bedroom privacy. Oceanfront pool and spa. Two assigned parking spots-1 under building and assigned storage unit. 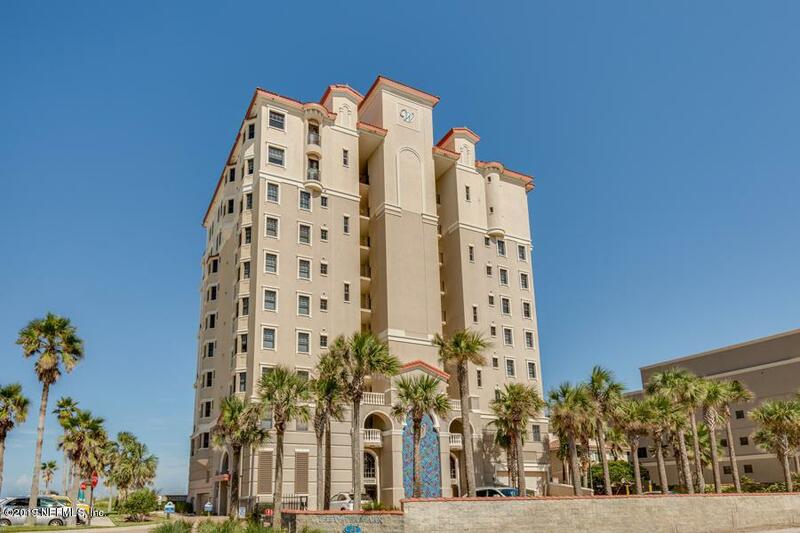 Located in the heart of Jacksonville Beach, The Watermark is convenient to fine dining, shopping and year-round beach fun. Come enjoy!